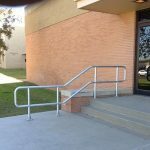 Fall back plans. 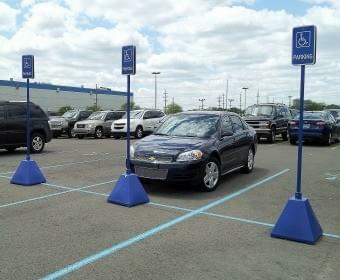 They’re there for people just in case something goes wrong. 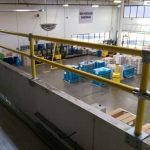 And, when you think about the possibility of something going wrong throughout a long day or week of hard work at a manufacturing facility, shipping dock, storage unit, distribution center, clean room, cold storage facilities or any other large, forklift-friendly facility, having a “fall back plan” isn’t just being cautious, it’s being business and safety smart. 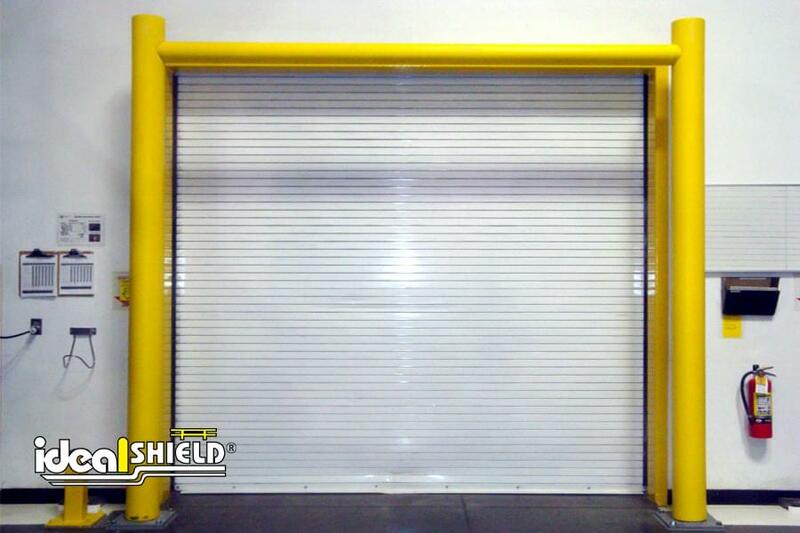 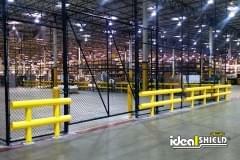 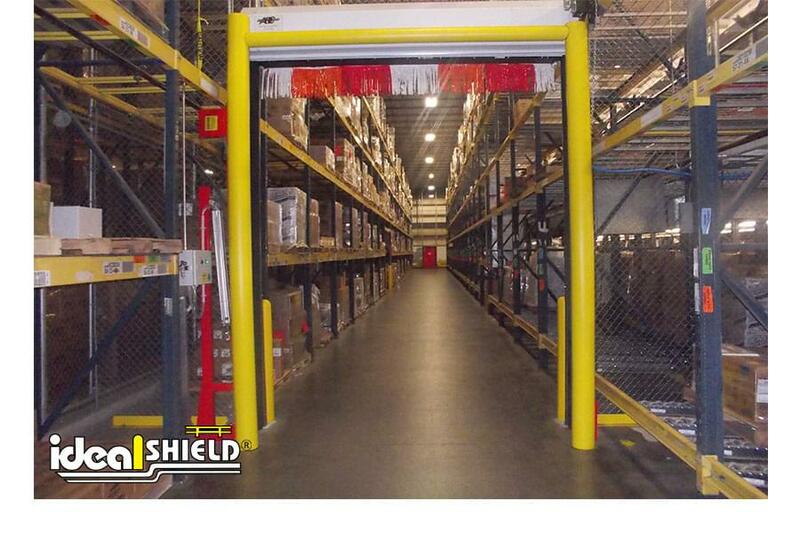 Ideal Shield’s Goal Posts are the perfect addition to any facility that features high traffic forklift or delivery truck areas as the system is designed to protect overhead doors from expensive repairs. 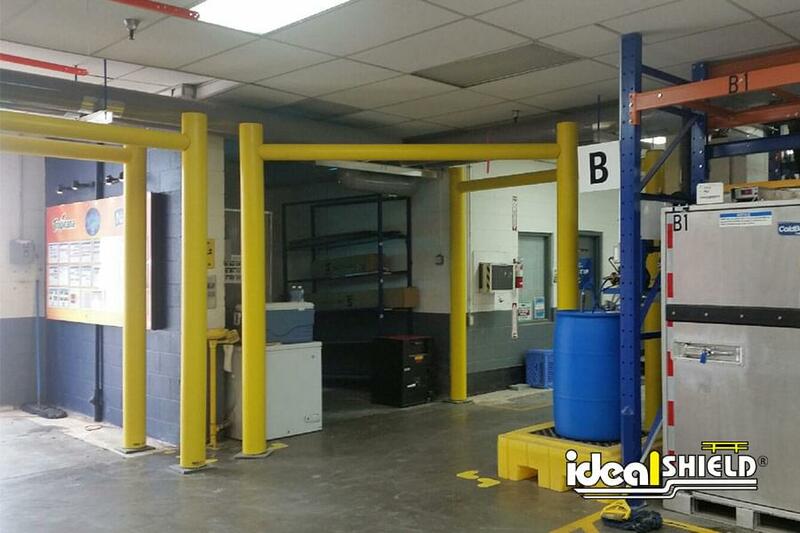 Our Goal Post System is made of 6” steel posts and 4” schedule 40 steel pipe cross bar. 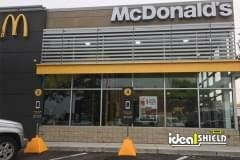 But don’t let that lead you into believing this is a difficult installation. 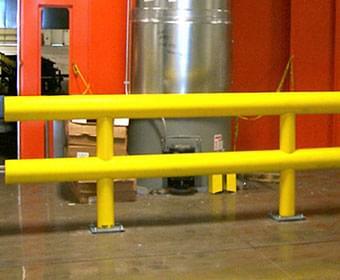 The Goal Post arrives in three sections, and requires zero welding, sanding or painting. 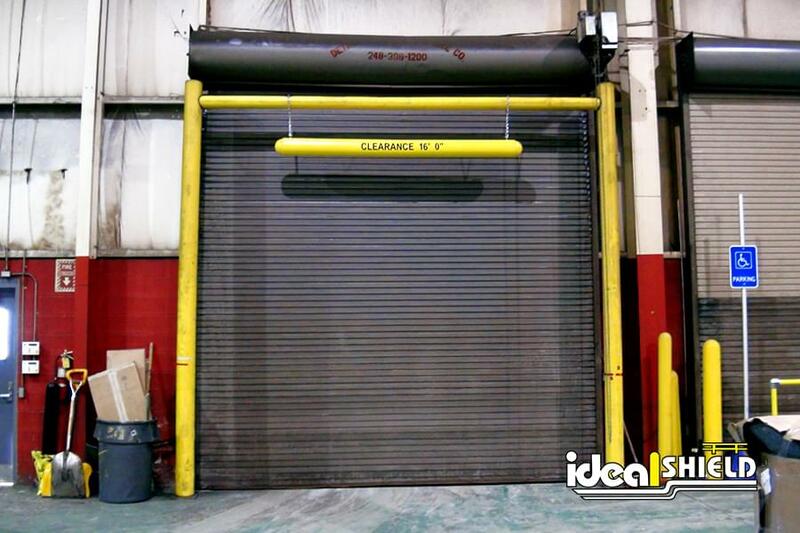 Just slot the sections together and draw out the set bolts, hoist, set in place, and voila! 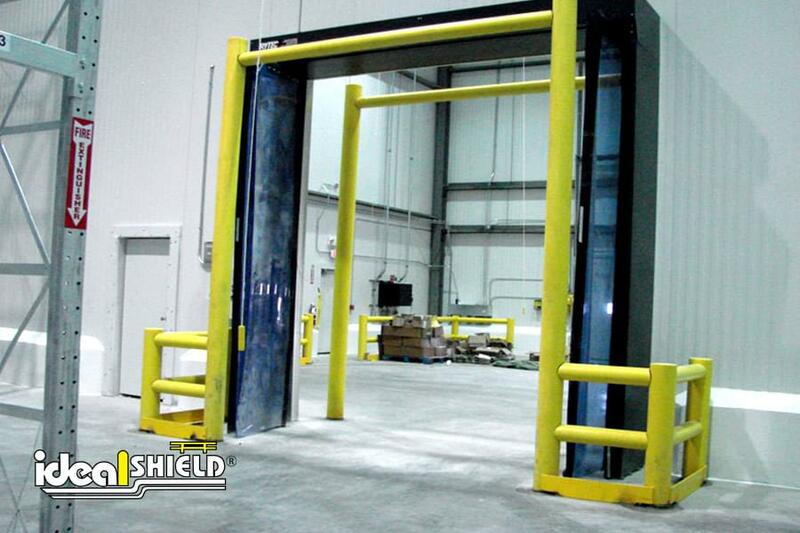 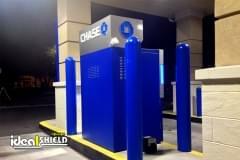 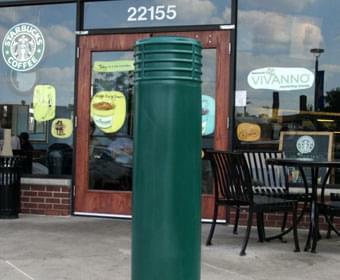 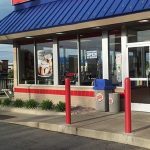 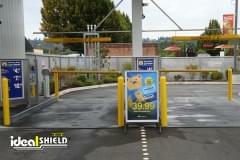 All types of doors can be protected with our maintenance-free Goal Posts. 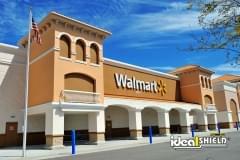 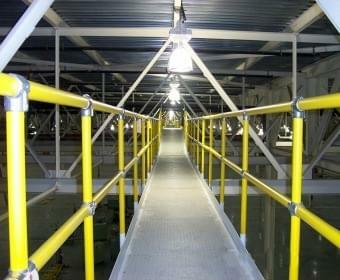 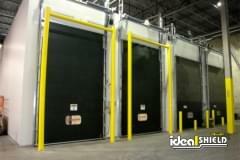 That includes overhead doors, high speed doors, dock doors, and freezer/refrigeration doors. 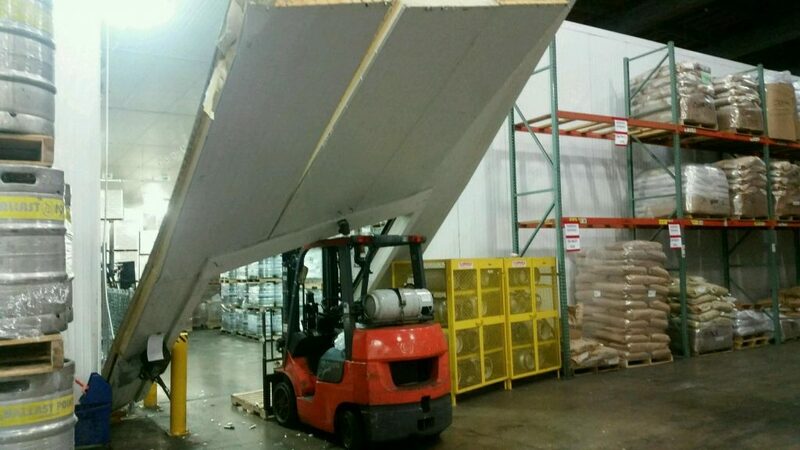 The latter being extremely important as a broken freezer door at a refrigeration facility can result in a devastating loss in both repair costs and loss of product because of temperature increases. 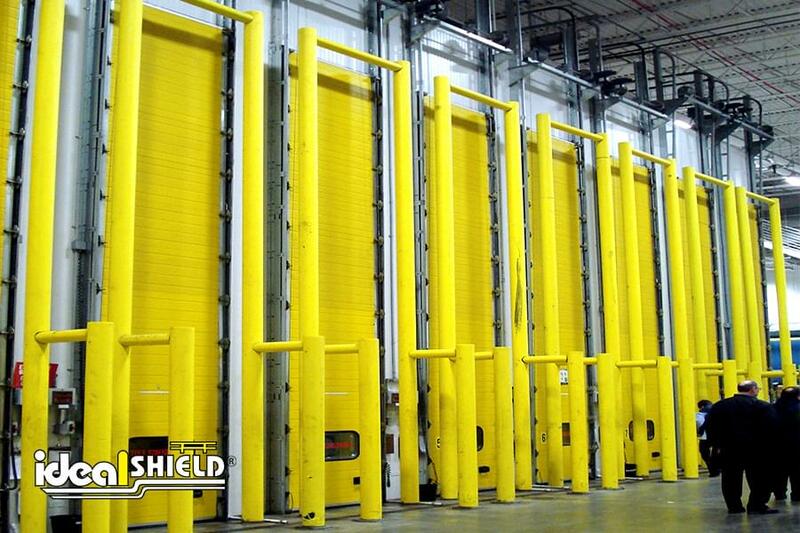 But the versatility doesn’t stop there as our Goal Posts can also be used to protect aisle ways at distribution facilities and warehouses. 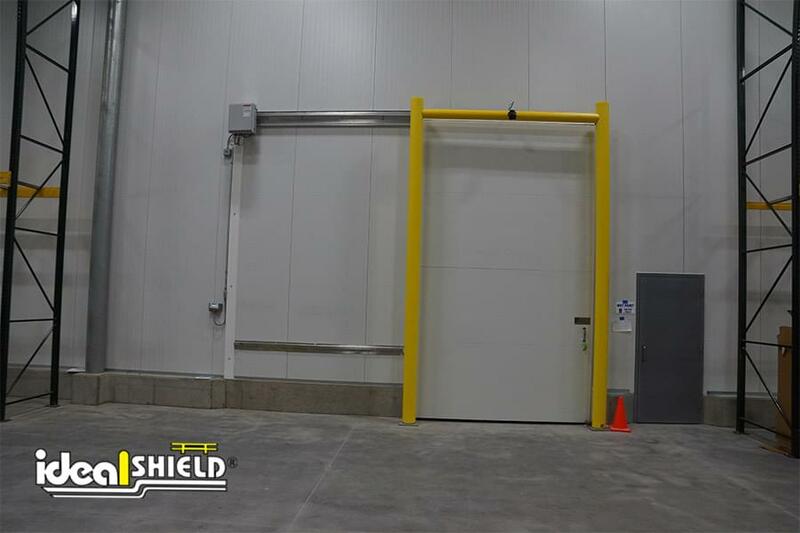 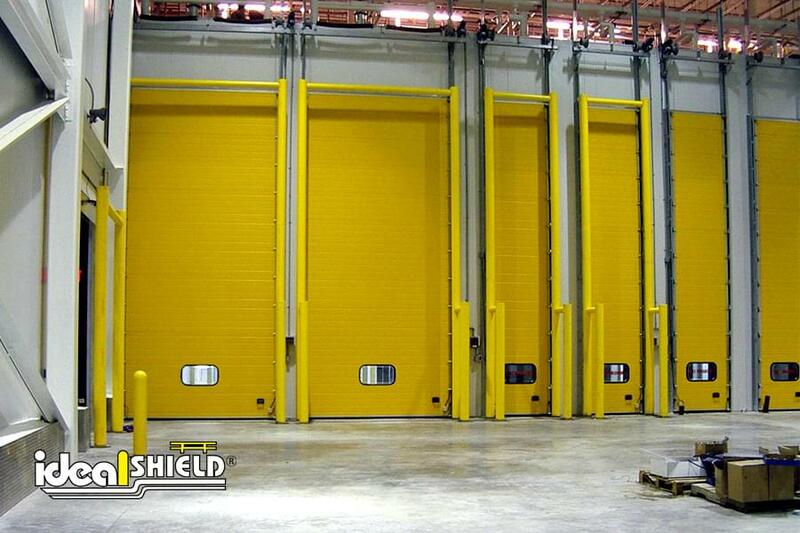 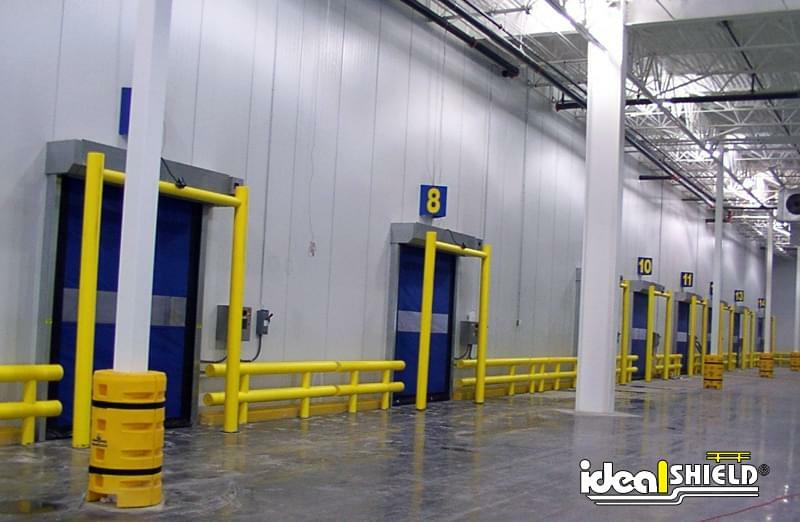 If you’re in the market for Goal Posts for your facility or are looking for a fall back plan to protect your overhead door/aisle ways, contact us today at Ideal Shield. 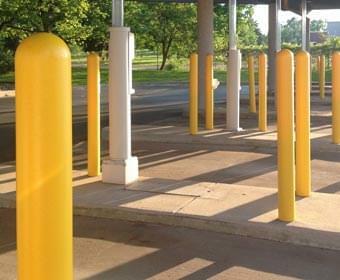 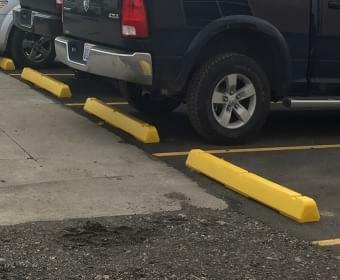 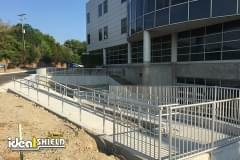 Our experienced and knowledgeable sales team will work with you to make sure your exact Goal Post needs are met and the rest of your facility is taken care of with our strongest and most reliable products, like our plastic bollard covers and heavy-duty guardrail options.